Are you ready for a good time? 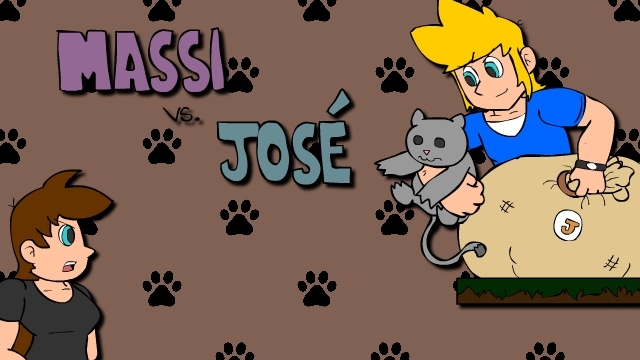 Massi vs. José (Remake) offers an unique experience. Your gameplay will be affected by different platforms, so you must think twice before making a jump or walk in every level. THE GAME IS AVAILABLE IN TWO LANGUAGES: SPANISH AND ENGLISH, AND IT HAS 40 LEVELS.